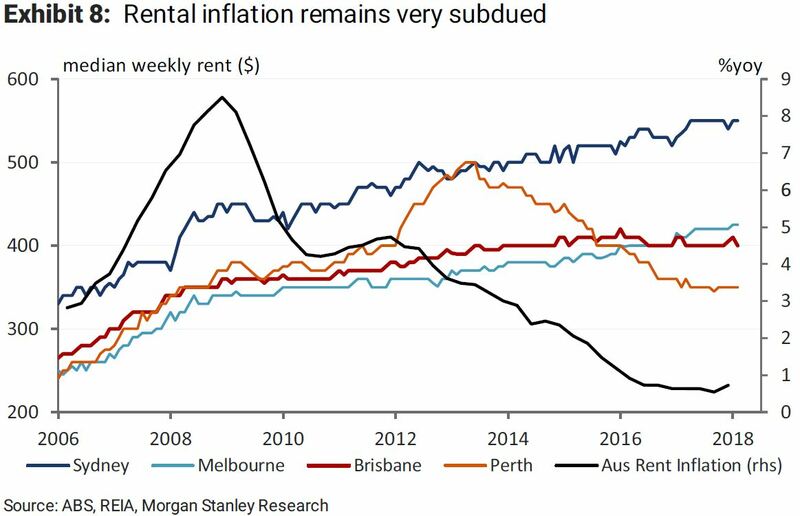 Investment bank Morgan Stanley says that the outlook for residential property is continuing to slide with prices expected to fall by about 8 per cent and lending by over one-third during 2018. The bank says that housing loan growth will fall from about 6 per cent to around 4 per cent in 2018 given the combination of more onerous capital rules, tighter lending standards, higher mortgage rates and credit rationing. In particular, the share of interest-only and investor lending continues to decline, as macro prudential measures bite and declining prices reduce “fear of missing out” driven demand. The increases in net migration – 250,000 for the year to September, 2017 – has reduced the effect of apartment oversupply although Morgan Stanley still forecast a surplus of 30,000 dwellings in the market. The effects of migration domestically and from overseas has been especially important in supporting Melbourne in reducing the fall in housing prices. 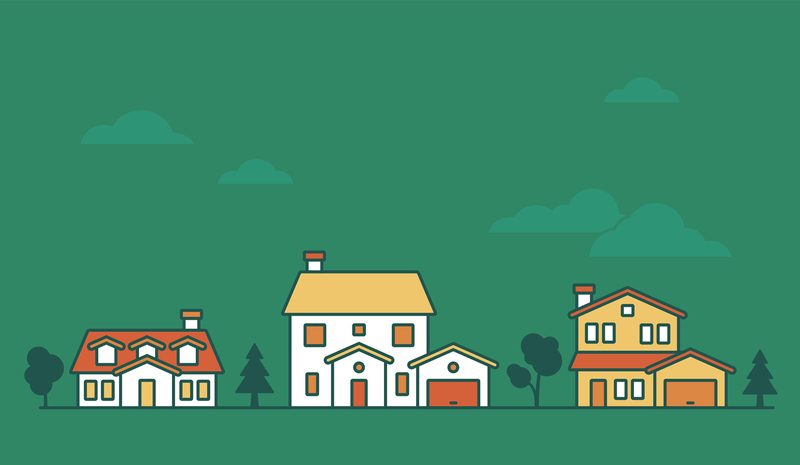 Morgan Stanley’s report states: "With national prices down 1.5 per cent from the peak late last year, it is clear the housing market has turned. "But in contrast with others in the market who view the worst as behind us, we expect prices to fall further throughout 2018, as credit availability is tightened further and a stretched consumer reassesses the outlook. Given the tightening credit conditions for developers and volatility in the market, Morgan Stanley warns that some projects could be in jeopardy.